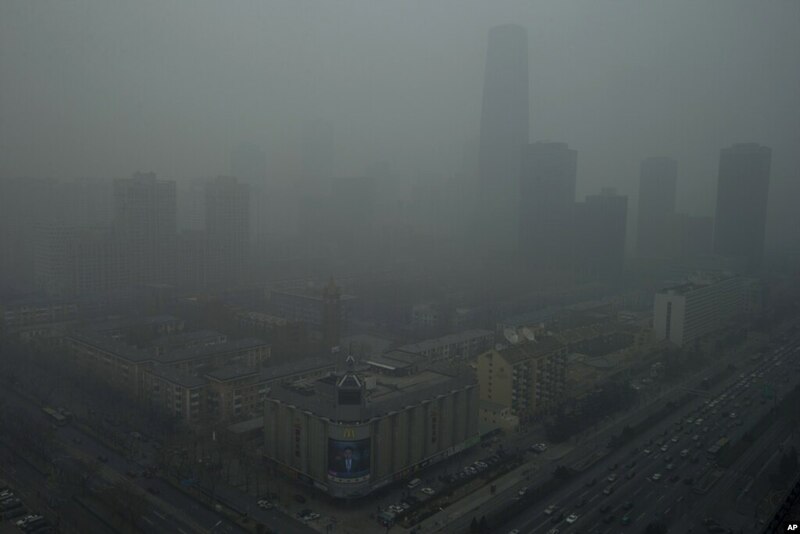 In Beijing it’s unsafe to go outdoors. Meanwhile in Hong Kong the government is investigating new locations for trash incinerators. At the same time subsidies will be granted to phase out older diesel engine vehicles. Finally thousands protested proposed changes to grant homosexuals equal rights. Just another day in Hong Kong. Environmental protection will be an important topic of Chief Executive Leung Chun-ying’s Wednesday policy address, alongside of land and housing policies. According to Sing Tao’s sources, the government will invest HK$10 billion to encourage drivers of old diesel vehicles to buy new vehicles or hand over their licenses, in order to improve air quality. The government also plans to introduce an upgraded air quality index. Apart from mentioning these initiatives, Leung’s policy address will propose amending the fare adjustment mechanism for Hong Kong rail tickets to help lighten the financial burdens of local residents. He will also bring up plans for 15 years of free education and the cancellation of fees for domestic helpers in order to assist the middle class. Raymond Tam, Secretary for Mainland and Constitutional Affairs, said that Chief Executive Leung Chun-ying will announce in his policy address a decision on whether to launch a public consultation on legislation on sexual orientation discrimination. Yesterday, two religious groups held a prayer meeting and music event in front of the government headquarters to show its opposition to such legislation. Some attendees indicated that they fear that if such legislation were introduced, their opposition to homosexuality would be curtailed. The event was also attended by many parents who said that they wished to instill the right moral values in their children. Organizers said that 60,000 people attended, while the police estimate was 5,000. According to Apple Daily, the Environment Bureau’s upcoming solid waste blueprint will include proposals to build new incinerators and landfills, contrary to Chief Executive Leung Chun-ying’s previous assertion that Hong Kong would build no more incinerators. As for this year’s consultation over whether to charge local residents to dispose of rubbish, the implementation of this policy might happen in five or six years, a timeframe that puts it beyond the end of the term of the current administration. The Environment Bureau might also submit to LegCo a funding proposal for solid waste disposal that is similar to the one that was rejected by LegCo in 2011. ← Economist Conferences: Bellwether China – Well Timed, But Well Ventilated?